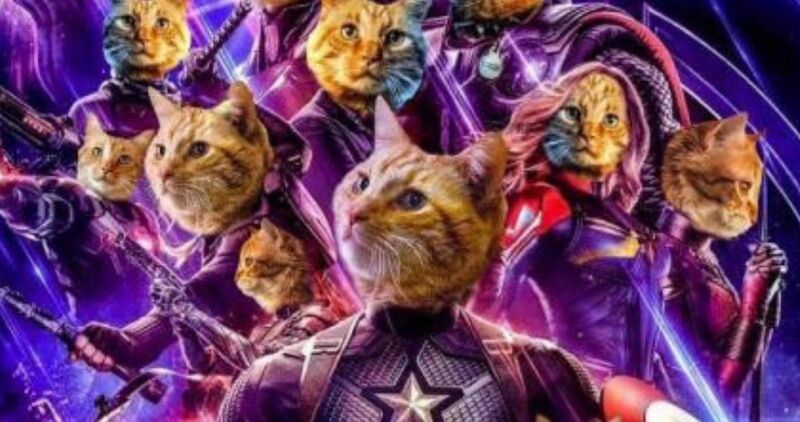 Goose the cat stole the show in the “Captain Marvel” movie so now fans are wondering if Goose will re-appear in the latest “Avengers: Endgame” movie. With both Captain Marvel and Goose the cat, Thanos won’t have a chance. In fact, some fans believe that the scars on Thanos’s face might have come from Goose trying to scratch his eyes out in a previous encounter. If Goose the cat does appear to help the Avengers out, you can be sure the cat will play a major role in taking down the villain in the end. To read more about the possibility of Goose the cat appearing in the latest “Avengers: Endgame” movie, click here.